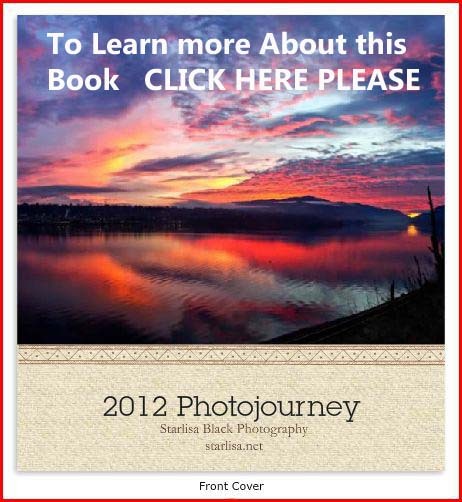 This entry was posted in Mount Adams, Photography, Rural Life, Washington, winter and tagged "Starlisa Black Photography", Cascades, Mount Adams, mountain, Mt. 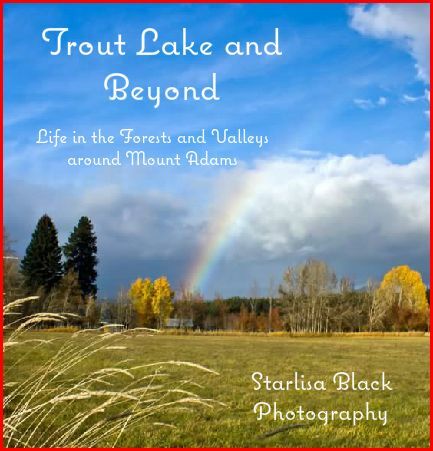 Adams, mtadams, Nature, Pacific Northwest, photography, PNW, snow, Starlisa, Trout Lake, Washington, weather. Beautiful moutian against the sky!